Become a valued member of our Chalambar Club and enjoy generous discounts on all wine purchases. 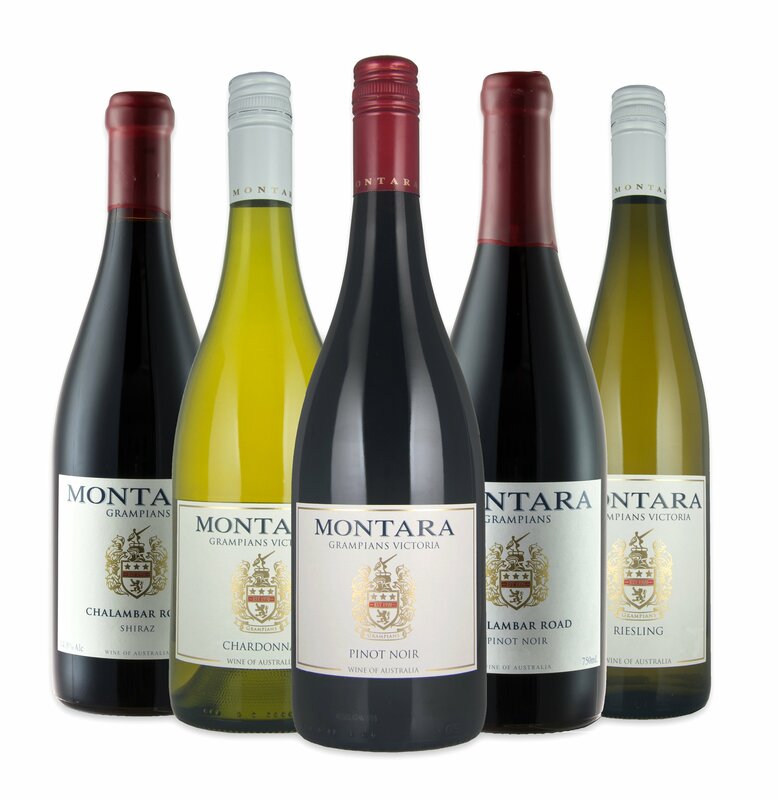 Each shipment includes only the best wines from our Montara Grampians and Chalambar Road Reserve ranges, delivered directly to your door. Select a minimum of products to proceed to the next step.